Leffel, born in Brooklyn New York in 1931, was separated from his family at age four for eleven years as the result of contracting osteomyelitis, a disease which affects bone and marrow. While in the hospital, David began to draw in order to have something to do. Those drawing skills were important later. Mr. Leffel enrolled in Parson’s School of Design in New York where he studied advertising, design, and abstract art. When he later was part of the Art Students League in New York where his distinctive style developed, and where David met one of his mentors, Frank Mason. From Mason, Leffel learned the techniques needed to portray light and shadow which Leffel developed into an understanding of light. David Leffel has been honored by some of the nation’s most well respected organizations including Allied Artists of America, The National Academy of Design and The National Academy of Western Art. His work hangs in public and private galleries, and in collections across the United States. David returned to the Art Students League in 1972 and taught there for over 22 years. His has earned a reputation as a teacher who can communicate and teach extremely well. His enduring legacy is that he teaches his students how to “see,” a most critcial aspect of painting success in his view. 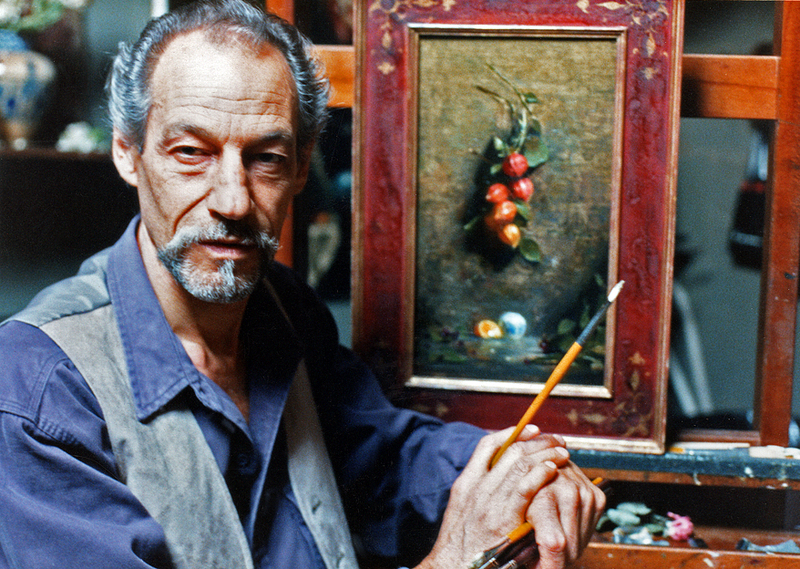 David Leffel is an artist’s artist of portraiture and still life. David now resides in the southwestern United States where he teaches at several workshops. His work has been featured in many shows and he has won numerous awards.